My asset allocation strategy remains constant. 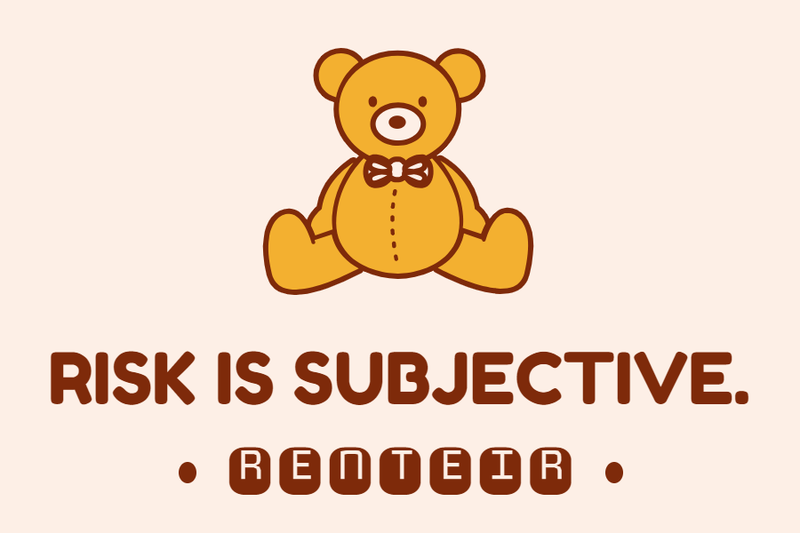 I am willing to accept substantial risk for aggressive growth. I go all-in with litigation finance. I am a big believer in the concentrated portfolio approach. I will enter the world of hedge fund investing when my liquid assets reach $3m. I hold a sizable portion of my portfolio in litigation finance assets (commercial litigation funding, pre-settlement advances, and law firm financing). The shift to a greater focus on this asset class is a culmination of research in the third-party litigation funding industry. Investments in unsecured personal loans and fix-and-flip hard money loans have been undergoing liquidation over the last several years. I will consolidate all retirement accounts to a Merrill Edge brokerage account. My LexShares investments have accrued $900k as of November 30, 2018 based on a percentage of recovery. Accrued value is expected to increase by $450k every year. Investments in legal claims are highly speculative. The benefit of the higher returns for the portfolio concentration comes at the cost of a higher level of risk. Commercial Litigation Funding – a non-recourse funding for an individual commercial case such as contracts, patent, intellectual property, employment disputes, and whistleblower claims. Pre-Settlement Advances – a non-recourse pre-settlement advance to individual plaintiffs for living expenses during protracted litigation. The common types of cases include personal injury, product liability, medical malpractice, motor vehicle accidents, and general liability. Law Firm Financing – a non-recourse litigation loan based on the law firm’s contingency portfolios. Commercial litigation funding is almost entirely independent of the stock market. It offers strong historical returns and a moderate investment life-cycle. 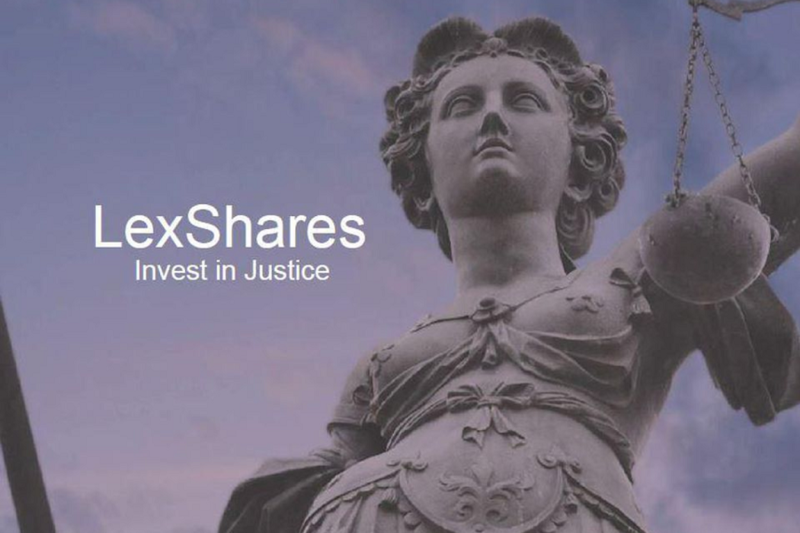 While most litigation investments come from hedge funds, private equity, family offices, and other institutional investors, LexShares enables individual investors to access litigation finance assets through their online platform. I am aiming to invest in a few commercial cases every year to build a diversified portfolio of 20+ cases with a total claim value of $2m. This is the best high yield investment option for risk takers. Consumer litigation funding is uncorrelated to market and interest rate volatility. YieldStreet offers a diversified portfolio of mature personal injury or liability claims with a high likelihood of winning. These investments generate reliable cash flow, but it also means that investment returns suffer stagnation of idle cash, that will impact on investment performance over time. Cash drag is an inherent issue for multi-million dollar investments. 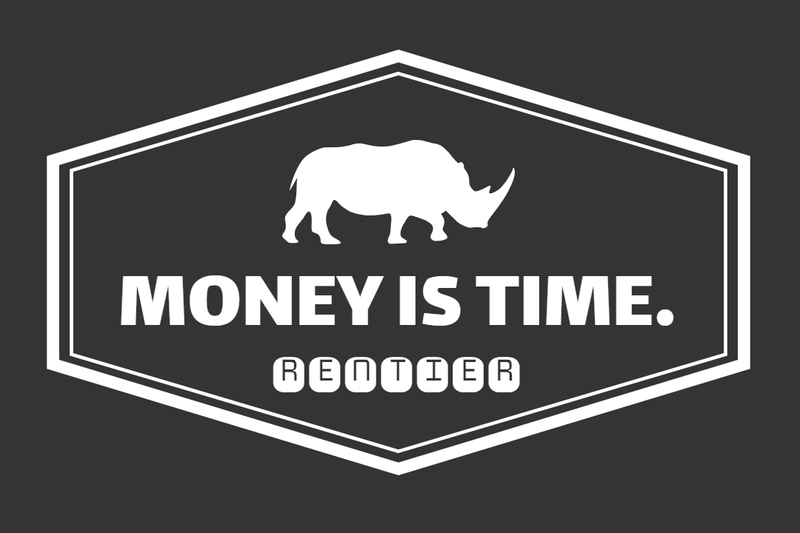 This is the best low risk investment option for retail investors who have less than one million dollars in net assets. There are apparently many different areas within the litigation finance sector such as personal injury litigation, mass tort litigation, class actions, product liability litigation, or commercial litigation. Funds can bring a level of diversification to those different types of litigation with added protection in law firm portfolios. I will start investing in hedge funds once my liquid assets reach multi-millions. * You have to be a qualified purchaser ($5 million in assets minimum). The returns on commercial litigation investments are usually a multiple of invested capital, a percentage of the settlement, or a combination of the two. The deal structure varies depending on the type of case. For example, breach of contract cases tend to have a fixed cap on the recovery amount, whereas intellectual property cases have a wider range of possible outcomes due to the apparent fact that the amount of monetary damages depend largely on the prevalence of infringement by other parties and the frequency of patent usage without the consent of its proprietor. In general the industry is still fairly opaque and there is no uniformity when it comes to pricing. Historically funders have been looking for 2.7x on average returns, but it can go as high as 5-10x for high risk intellectual property funding and as low as 1.5x for appeal funding with solid records. All numbers point to a seller’s market for the current litigation funding industry. The market allows funders to put their own money into these deals and receive venture capital like returns. Large litigation funders that are publicly traded over in Europe and Australia, are very happy to post extremely high returns. They invest a large amount in a type of litigation like a class action, then get between 20% and 40% of the billion dollar settlement. This is how those big players score major payouts and turn into billion dollar companies. My target number is $3m minimum, $5m desired based on the projection of my future spending. I am expecting to hit the lower band in the coming years. When the end of next year arrives, I will be looking backwards at the best year of my financial life. 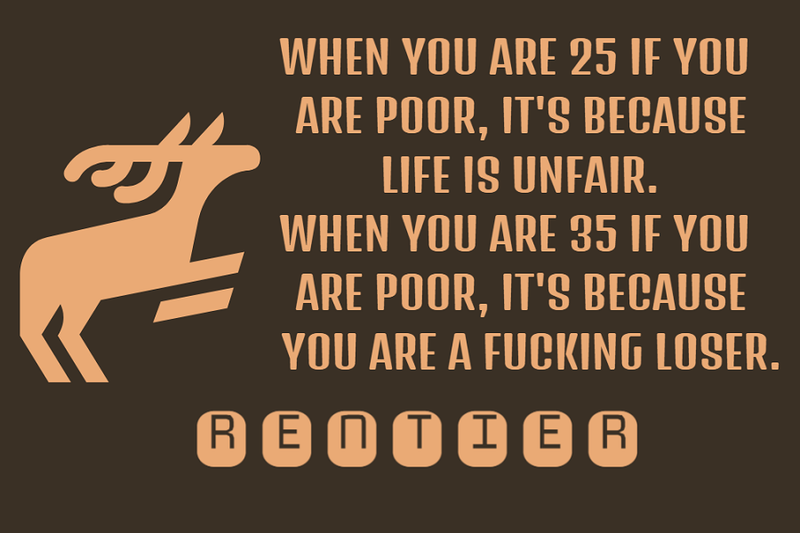 I am in my late 30s and plan to work until my late 40s. My investable assets will likely reach 8 figures by then. I will not keep working 60 hours a week when my full-time income moves my net worth by less than 10%. While the high-yield fixed-income investments generate predictable return patterns, reduce overall risk, and protect against volatility of a portfolio, we need to run towards risk to build massive wealth in our 30s. I took a bold step necessary to increase the potential for higher rates of return. A wrong decision is better than no decision. Overcoming loss aversion is the key to achieving financial independence at an early age.